The RAP Lezyne range is compact and functional. Aluminum plates are stamped and light fines.Les vanadium chromium tools are nickel plated. Rolled axes increase the stiffness and ergonomics. 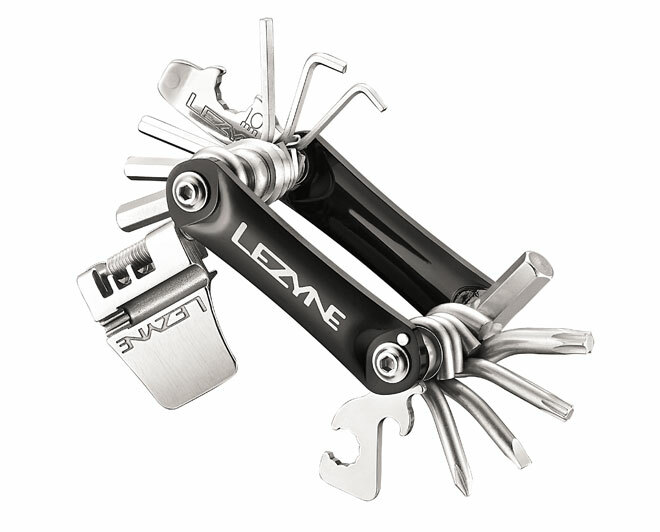 A steel chain tool works with strings 9/10/11 speeds and integrates 3 key rays.